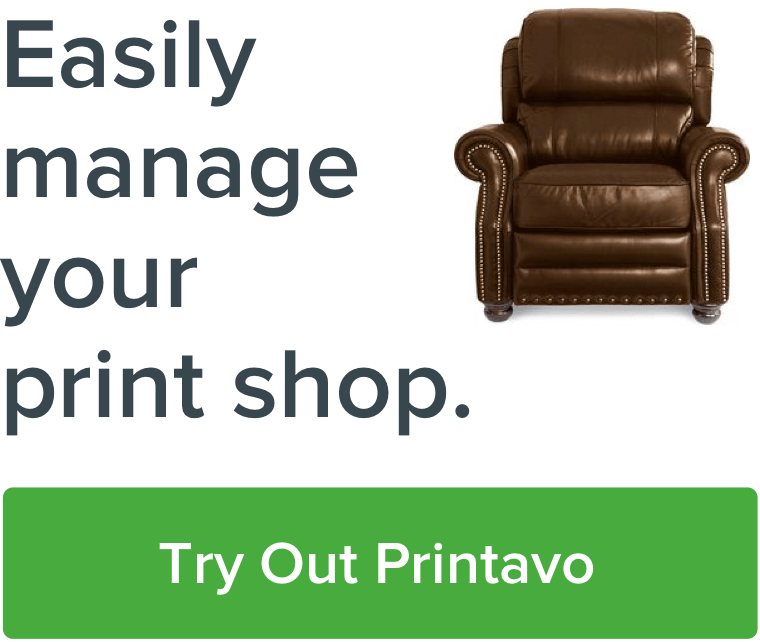 So you just signed up for Printavo, and you have questions about what hardware you need to get started. We asked Mike Chong from Merch Monster to give his advice for what you'll need to purchase to use Printavo to its fullest extent. He showed us four simple tools for getting the most out of your new shop management software. See how Mike uses each of these tools to improve productivity and communication in his screen printing and custom merchandise shop in this video. When your team knows exactly what's happening from a single clear and visible source, fewer mistakes are made. You print more custom t-shirts and ensure that your merchandise is always high-quality. Enterprise grade laptops are affordable and durable. Designed for travel, abuse, and long-term durability, enterprise-grade laptops are the perfect option for repeated use and abuse. They're extremely affordable on eBay and other refurbished computer outlets – and are perfect for a lightweight web application like Printavo. Mike advises finding a "B grade or better" quality used laptop for your shop (resellers typically note this metric). They're also around 5 times less expensive than a comparable Mac product – so if you do break one, you don't have to take out a second mortgage. Mike discusses the pros and cons of used equipment further in this article. Label printers make shipping, receiving, and production simpler. Label printers are well worth the small up-front investment because of the organization they introduce into your shop. You'll want a printer that can handle 4"x6" labels. The two most prominent and trusted brands are Zebra and Dymo – Mike uses a Zebra and hasn't had any issues with it. So on to the big question: What do you use label printers for? The benefits here are simple, but valuable: you save money on printing shipping labels (since they only cost one penny each with EasyPost) and you keep production mistakes to a minimum when you couple the labels with a barcode scanner (workers won't pull up the wrong work orders on accident). Barcodes are a quickly implementable win for your production process. If you're curious about how exactly to implement barcodes into your production process, Mike has discussed how to leverage barcoding in your print shop at length before. Here are the basics: Printavo utilizes barcoding to make communication about jobs happen across your shop quickly and easily. A barcode scanner reduces the time it takes for your production team to get the right info about jobs. Accuracy. Workers always pull up the correct work order. Efficiency. Workers do not have to manually type in Printavo invoice numbers. Important information about barcoding: You'll need a 2-dimensional barcode scanner to utilize Printavo barcoding. Mike's suggested scanner is available here. Mike shows how televisions can make production easier with Printavo. While this is the most optional purchase, it's one of the most creative and simple ways to put Printavo front-and-center on your production floor. 24" 720p televisions currently cost less than $100 at almost every electronics retailer in the US. These are durable televisions that are large enough to display detailed mockups and work orders. You typically only need a simple mount and an HDMI cable to connect them to your production laptops. You can use the TVs as display units for specific parts of your process. It's ideal for a proof display board – and an intake center. Mike suggests creating a workboard for your receiving department. You can create a unique user account in Printavo (for free) just for your receiving department, install a Chrome plugin to constantly refresh Printavo, and have a highly visible station to organize garment intake. Need help using proofs? Mike's got you covered.